A well finished product, controlled in its entirety, requires a distinguished presentation. Automatic installations for conditioning in blister format, for both soft and hard capsules, as well as in ampoules, capsules, etc., which use the appropriate sealing forms. Lines for envelopes and cartoning, including final packaging and dynamic integrated weight control, with control and monitoring of the finished product to the final destination. Artificial vision systems guarantee redundant control in all phases of packaging. Our quality policy ensures the correct compliance with current regulations, as well as the requirements agreed with our clients, ensuring a full and comprehensive service throughout the process. 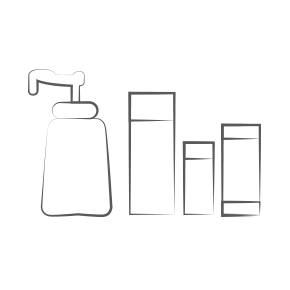 Hygiene products made with 100% natural raw materials for hygiene and personal care for all types of skins. Hygiene products made with 100% natural raw materials and our products are manufactured with the most advanced technological systems. 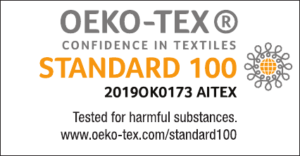 Korott has been authorised to use the STANDARD 100 by OEKO-TEX® mark. 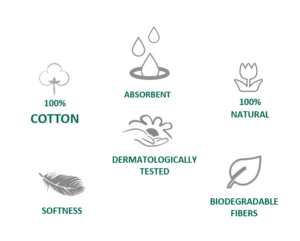 This certificate shows that the following cotton products, round and oval discs 100%, hydrophilic cotton 100% and white polypropylene cotton buds with 100% cotton for childrend and family, meet the ecological-human requirements of the STANDARD 100 by OEKO-TEX® set out in Appendix 4 for baby products. We offer a wide range of products designed to improve well-being and skin care. Solutions that cover all types of needs, from hydration to cleansing and beauty. Products formulated with highest quality raw materials for the care and well-being of the whole family. We have different ranges of products, in different formats available, thus obtaining, a complete and varied line of food supplements. 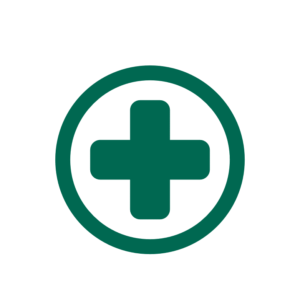 Korott is responsible for the marketing and manufacturing of the medicine Valeriana Korott. 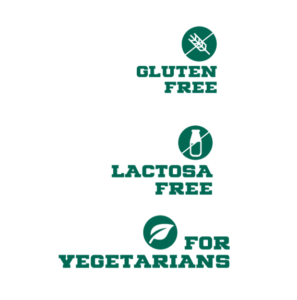 We have developed ranges that are gluten-free lactose-free, no added sugar, non-GMO ingredients and suitable for vegetarians and / or vegans. 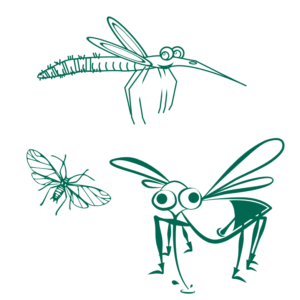 Korott produces 4 insect repellants for human use authorised by the Spanish Agency for Medicines and Health Products. These solutions are effective in the prevention of insect bites such as mosquitoes, lice and nits. Formulated with safe active principles (such as IR3535 or Icaridine) for all skin types and suitable for adults and children from 3 years. 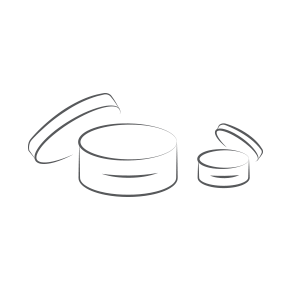 Although they belong to the family of food supplements, in Korott it seems to us that they deserve a special section, as probiotics are live microorganisms which, administered in the appropriate dose, provide a health benefit by contributing to the balance and maintenance of the intestinal flora. 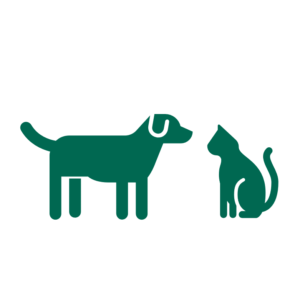 We manufacture food supplements for pets, to help them in multiple aspects, always focusing on their specific needs, together with their protection and health, since at any moment they may need a little extra help, either because of chronic problems or because of their age. 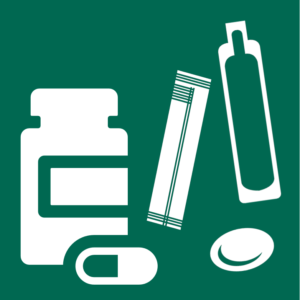 Tablets, capsules, powders or granules. 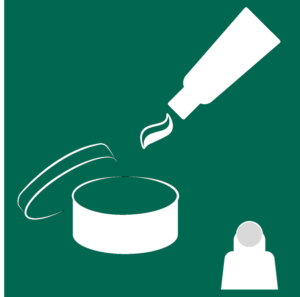 Creams, vaseline, gels or emulsions. Plastic body. This is a single dose, single use pack. The ampoules are easy to open and apply. Optimal product dosage is achieved. Thanks to its size, this is a practical and convenient format. 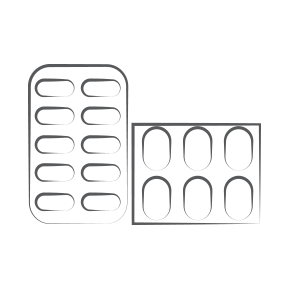 Primary packaging in plastic and aluminium, or aluminium – aluminium, which protects the active ingredients from any external contact, thus ensuring the stability, potency and quality of the preparation. Ideal for tablets and hard capsules. Amber glass container with dropper and cap with security tab. Option with cannula/spray. Plastic pot body with thermo-sealed closure which guarantees the stability and quality of the preparation. 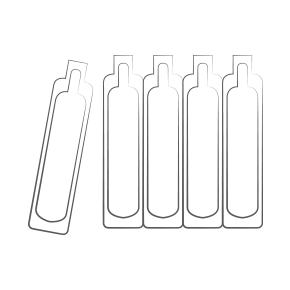 Flat Envelope: Single dose thermo-sealed envelopes with 3 or 4 welds. 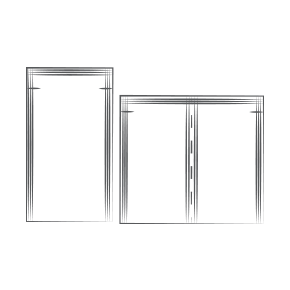 With or without tear notches. 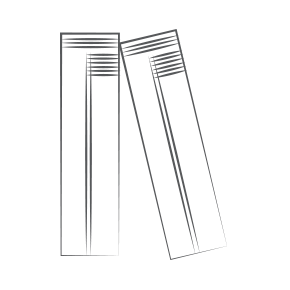 Sachet: Flat envelope of smaller dimensions. Can be in double or single dose format, pre-cut down the centre, in different sizes. Ideal for liquids, creams or powders. 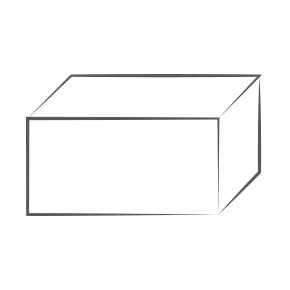 Doypack: Innovative and highly resistant packaging designed to stand upright with tear notches. Ideal both for solid, semi-solid or liquid products. Easy to open, tube shaped elongated bag in single doses. It is an aseptic, clean and practical packaging format that can contain liquid, granules, powder or cream products. One option is: the metallic pot body, which has very good barrier properties. Optional membrane closure and plastic cap. 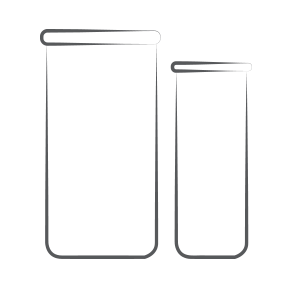 Other option is a completely plastic body with a double opening. Another option is cardboard pot body. This format is ideal for packaging powders, granules or solids. *The volume of powder and granulated products will depend on the density of the product. *Generally, single dose formats, such as ampoules, sachets, stick or double packs, etc., are usually grouped together in a box case. 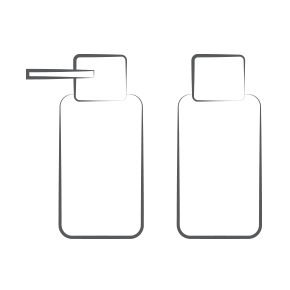 Elongated plastic container, in different shapes, which can contain liquid cosmetic products or biocides. 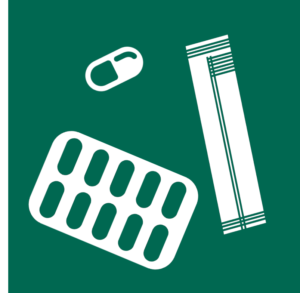 This type of packaging is plastic and designed for packaging hygiene products such as cotton wool discs or cotton zig zag. Amber glass container with dropper and cap with security tab, ideal option to essential oils. 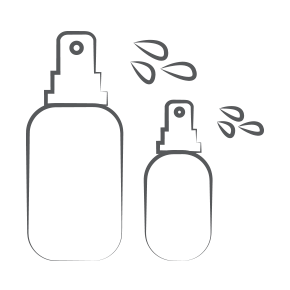 There is another option with spray pertect to cosmetic oils. This type of packaging is plastic and designed for packaging hygiene products such as cotton buds. 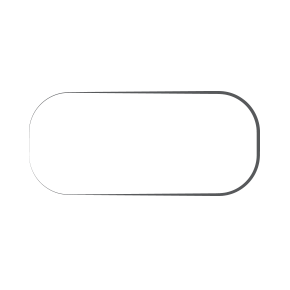 Oval shaped container in plastic, glass or metal. Ideal for packaging powders, granules or semi-solids. Completely plastic body with a double opening. This format is ideal for packaging powders, as talc poweders. 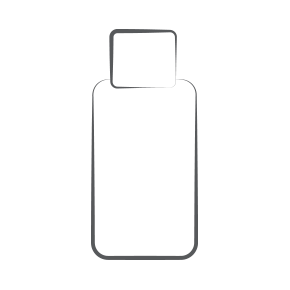 Flat envelope of smaller dimensions. Can be in double or single dose format, pre-cut down the centre, in different sizes. Ideal for liquids, creams, gels or impregnated wipes. 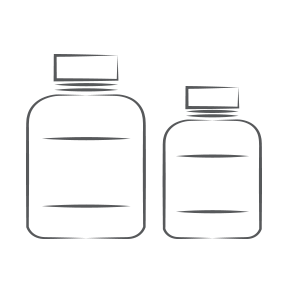 Plastic container in different shapes, the most usual being cylindrical. Closed with cap or dropper. Usually contains liquid or semi-solid substances. Also available as a tube stick, ideal for a solid format such as lip balms. If you don´t find in our catalog the format or form you want, we will do everything possible to do it.